Prints starting at £9.50, no obligation to buy! 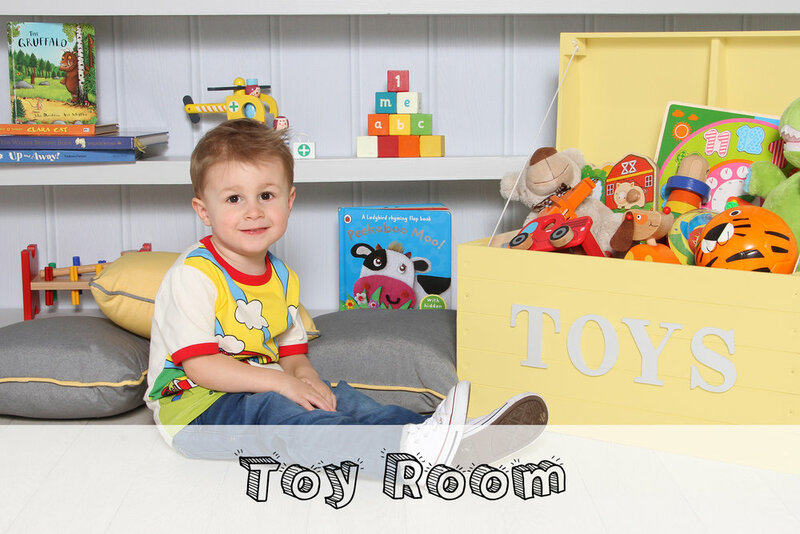 Taking what we’ve successfully done at 5000 nursery photo shoots over the last 25 years and bringing to our studio. Click to Book Now! | See Prices!